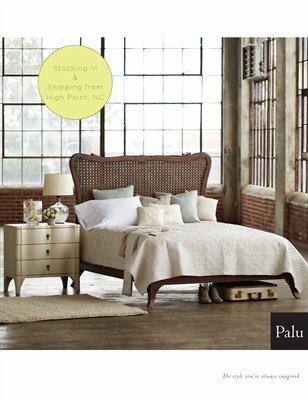 Visit us at the High Point International Home Furnishings Market. 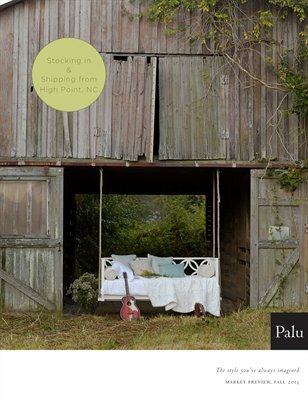 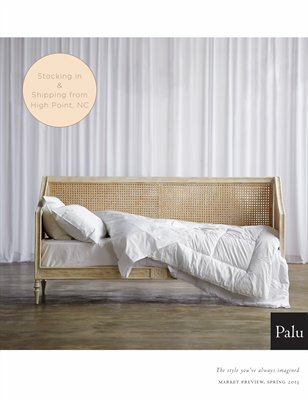 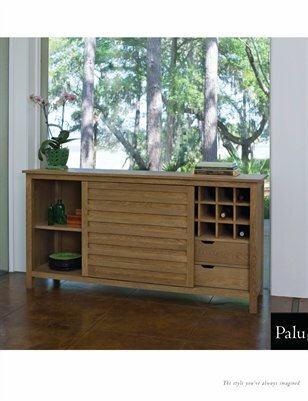 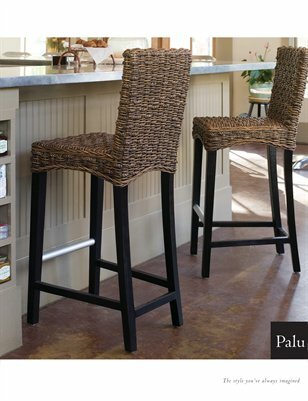 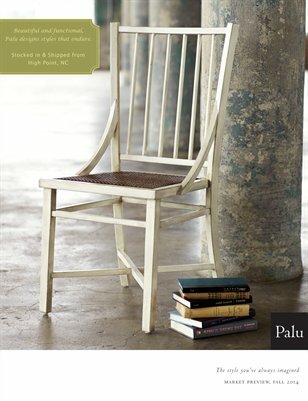 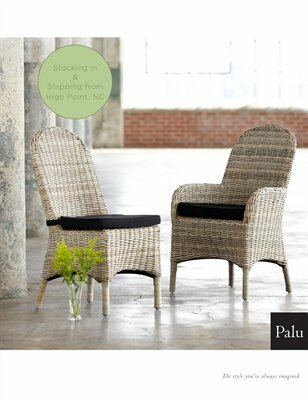 Preview of Palu items on display at the High Point Furniture Market. 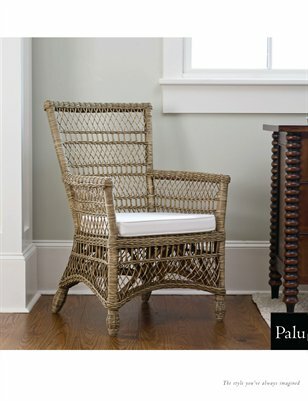 New additions and old favorites featured at the spring High Point Furniture Market. 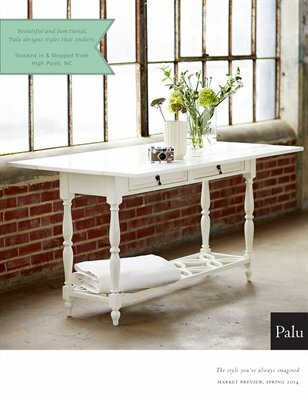 Palu's new additions and hottest sellers. 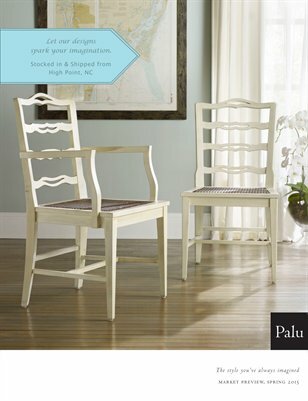 Come visit us this High Point Market, IHFC Interhall 308.
Review of the new items that we premiered at the April 2011 High Point International Home Furnishings Market.